The Austere collection is a collaboration between architect and designer Hans Verstuyft and Belgian lighting manufacturer Trizo21. The collection presents a series of minimalist, eco-friendly lights characterized by a sleek and architectural design. 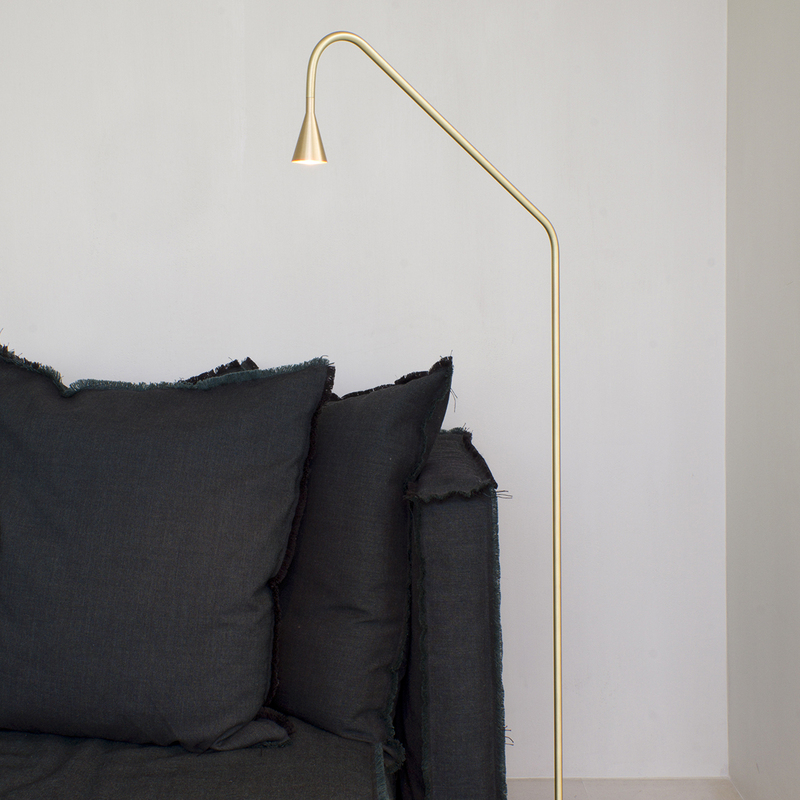 The floor lamp has almost no visible hardware, allowing the light to take up minimal amounts of space and integrate smoothly into an interior without compromising the overall style. The collection also features a ceiling light, chandelier, table lamp, pendant light, and wall sconce.